Peter Hyams is an American director who was born on July 26, 1943. Peter Hyams's recent filmography includes the movies Enemies Closer (2014) and Tales From the Script (2010). As of 2018, Peter Hyams has contributed to about 23 movies. 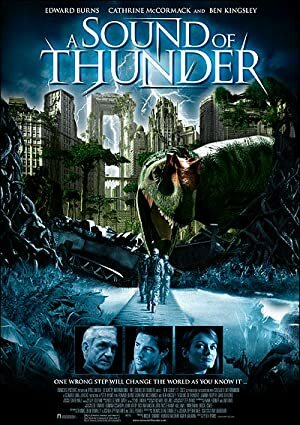 Some of the most recent Peter Hyams movies include Enemies Closer, Tales From the Script, and Beyond a Reasonable Doubt. 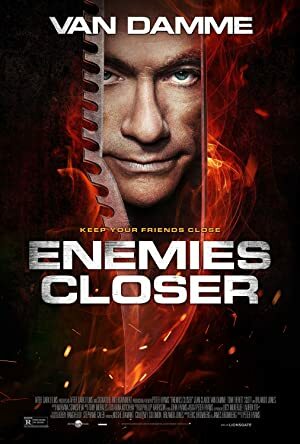 Enemies Closer was released in 2014. 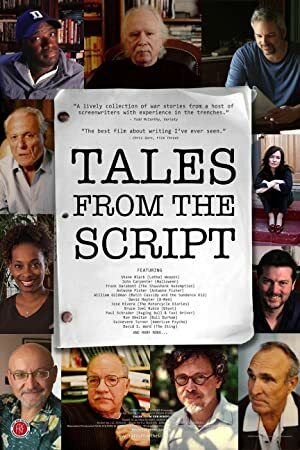 Tales From the Script was released in 2010. 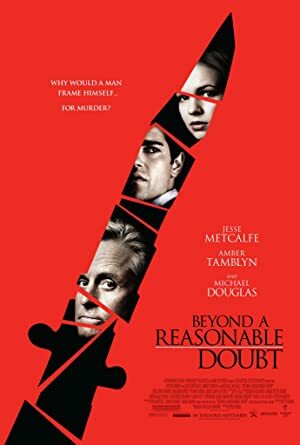 Beyond a Reasonable Doubt was released in 2009.